Our “in the know” concierge team are renowned for knowing Melbourne inside and out. From the newest laneway bars, to the hottest boutique shops and best breakfast spots. Our concierge are available to assist with special bookings and arrangements. Whether it is securing a table at short notice at one of Melbourne’s best restaurants, arranging a VIP transfer, assisting with a special occasion or simply recommending a great place to get coffee, the concierge team are happy to draw on their extensive network of contacts to help create bespoke and memorable Melbourne experiences for every guest. Perfectly located with a prestigious Collins Street address in Melbourne’s city centre. 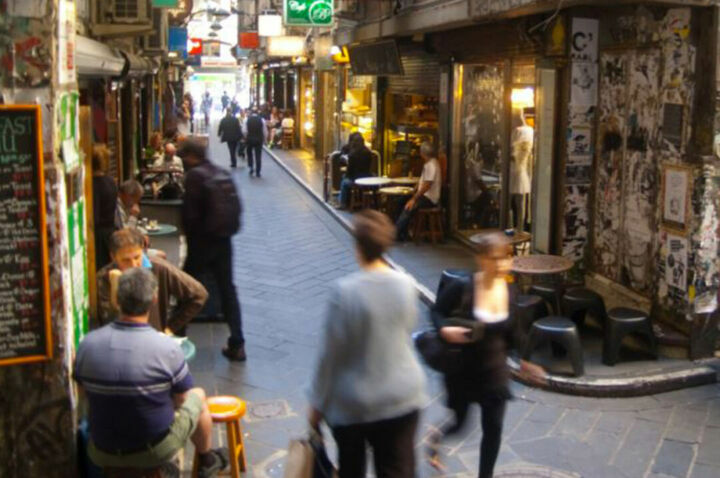 Step outside to experience Melbourne’s boutique shopping, renowned food scene and follow the aroma for the perfect cup of coffee. 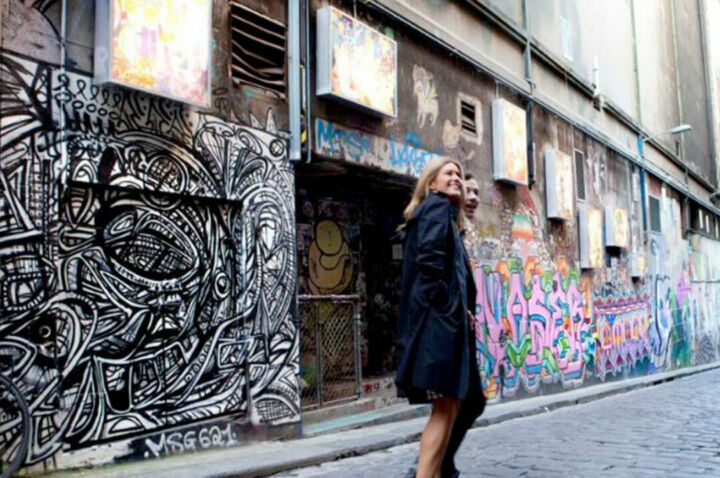 Wind your way through laneways or hop on a tram and explore Australia’s arts and sports capital. 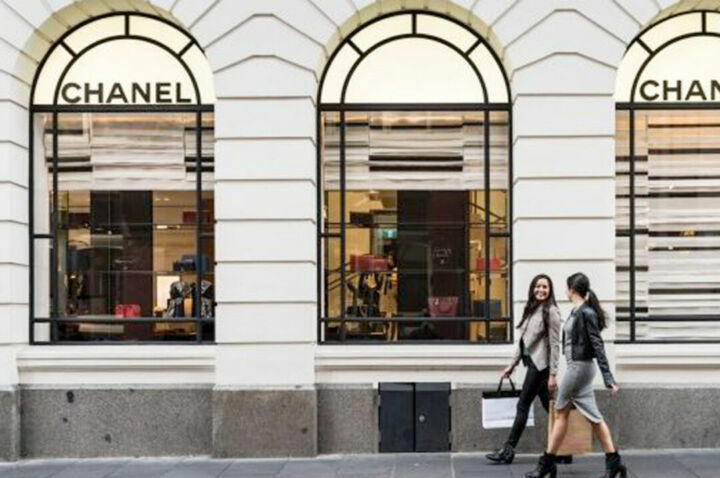 See our top shopping locations in Melbourne. The Melbourne Cricket Ground (MCG) is the heart of live sport in Melbourne. 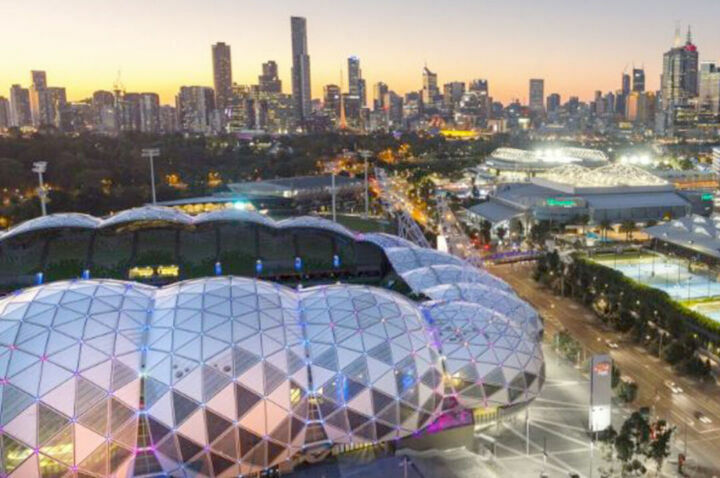 Home to the AFL Grand Final, this iconic stadium sees AFL through Winter and Cricket through summer. 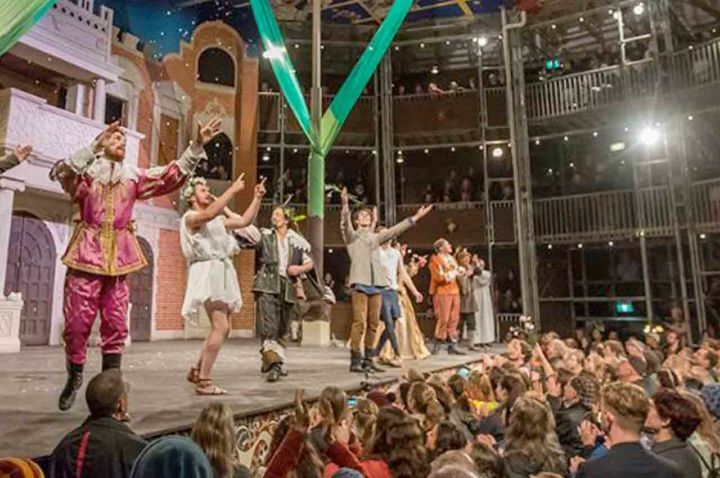 As Australia’s cultural capital Melbourne is home to ballet, opera, musical theatre and much more. Melbourne is lucky to have world-class museums and galleries with impressive permanent collections. In Melbourne you are spoilt for choice when it comes to dining. Just steps from the hotel in the Rialto Precinct, you can find some of the finest establishments in hospitality and dining. 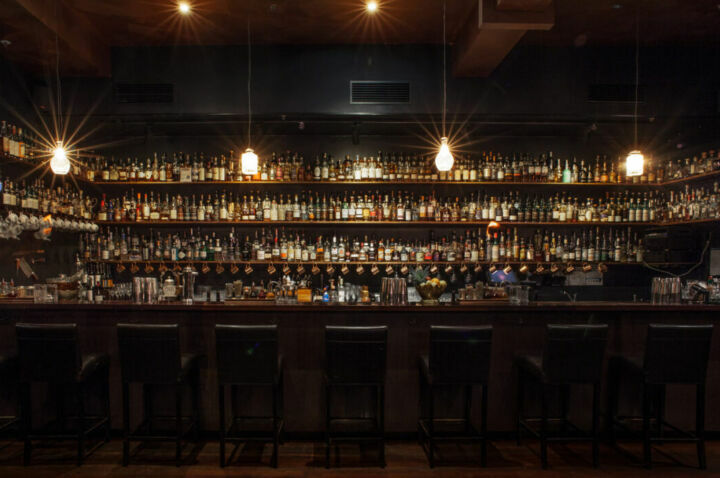 When it comes to Melbourne’s bar scene, hidden laneway bars are the norm and our current favourite is Eau de Vie. Akin to the speakeasies of the 1930s, there is over 300 kinds of whisky, a cocktail degustation, and liquid nitrogen on tape. When people ask me my recommendations for a perfect 24 hours in Melbourne, I have a go-to itinerary. Start the day with an early morning visit to the Queen Victoria Markets and then have breakfast at Hardware Societe. Once you are full and ready to explore, take a stroll south toward the river and walk along Southbank, through Alexandra Garden into the Royal Botanic Gardens and enjoy a relaxing gondola ride. While you are here, also make sure to visit the Shrine of Remembrance. For lunch, I love +39 Pizzeria and then it’s time to discover the urban city landscape including the laneways, arcades and street art. Federation Square is also an iconic location and one of my favourite parts of it is the NGV Ian Potter Centre, spend time here in the afternoon or if you need an inside activity for inclement weather. Very relaxed and peaceful atmosphere. Loved the swimming pool and sauna. The address made it easy to access Melbourne’s tourist spots.